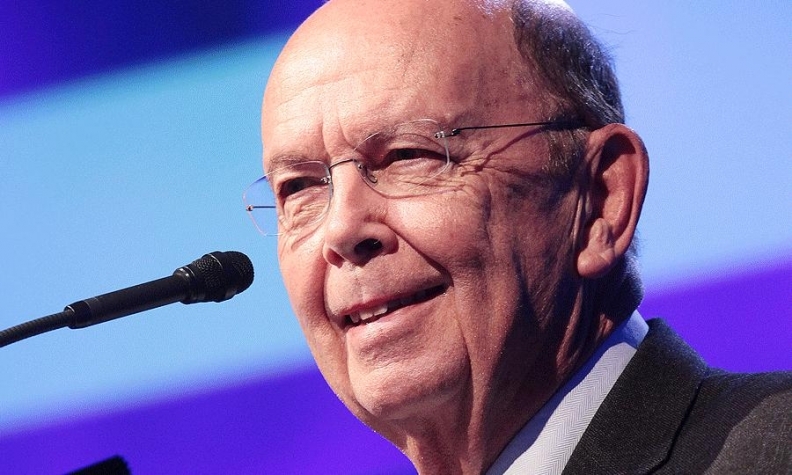 U.S. Commerce Secretary Wilbur Ross said on Friday that he hopes to launch formal talks to renegotiate the North American Free Trade Agreement with Canada and Mexico in a little over three months. U.S. President Donald Trump was strongly critical during his election campaign of NAFTA and other trade agreements that he said harmed American workers, pledging to review such deals. Ross told reporters that "sometime in the next couple of weeks" he hopes to send a letter notifying Congress that the Trump administration intends to launch NAFTA negotiations in 90 days. "That's what triggers the beginnings of the formal process itself," Ross said at a news conference with Mexican Economy Minister Ildefonso Guajardo. That timing would put the likely start of NAFTA talks around early July. Ross added that he was consulting on the NAFTA talks with leaders of Congress' two trade panels, the Senate Finance Committee and the House of Representatives Ways and Means Committee.